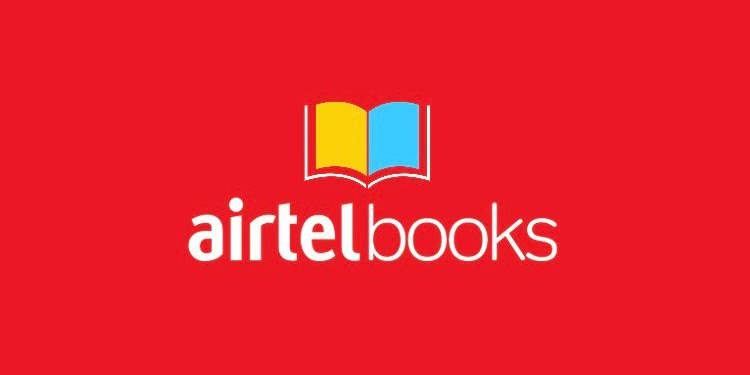 This week the Indian telco giant Bharti Airtel finally launched its long-anticipated ebook store Airtel Books. Long anticipated? In fact Bharti Airtel signaled its intentions back in December 2017 when it bought into the digital-focussed Indian publisher Juggernaut Books. So no surprise that the launch this week featured Juggernaut founder Chiki Sarkar. See the press release here. I can’t be sure but my suspicion is all the 70,000 books so far come to Airtel Books via the Juggernaut app, which regulars here at TNPS will know has long since been pulling on board titles from major Indian publishers alongside its own. Airtel Books is another major milestone in our journey towards building a world-class digital content portfolio. E-books is a fast growing segment along with music and video, thanks to large screen smartphones becoming the cornerstone of digital lifestyle. We are delighted to roll out this initiative and take it to the smartphone users across India through our deep distribution reach. As we have demonstrated with Wynk Music and Airtel TV, our aim is to use deep customer science to curate great reading content for our users and add to their smartphone experience on our best-in-class network. 70,000 ebooks may not seem that impressive compared to say the Kindle India store, but any publishers dismissing the Airtel Books store as a waste of time might regret it down the road. When Flipkart pulled out of the digital books sector it seemed like Amazon had been handed the India digital market on a plate, with Apple notable for its absence, Kobo fielding only a token presence and Google with more important things to do on the sub-continent than take its Google Play Books India store seriously. But Juggernaut, Dailyhunt and other domestic players have kept the fight alive, and now we have Airtel Books to fan the flames of digital reading in India. Airtel Books offers the ability to buy books outright or pay a very low subscription fee.